in your cozy bed and sleep for eternity, fall, still compels you to step out. and therapy for the soul. Not to forget, you are in a perpetual good mood! 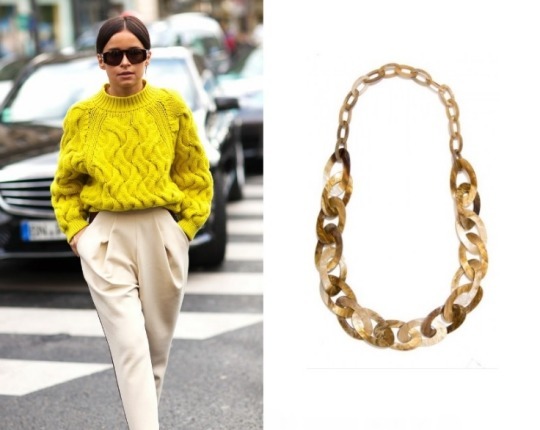 fall clothes while professing the trend non-stop. look like you are just out of the ramp. make your appearance worth remembering. If you reserve crystal earrings for parties, think again! 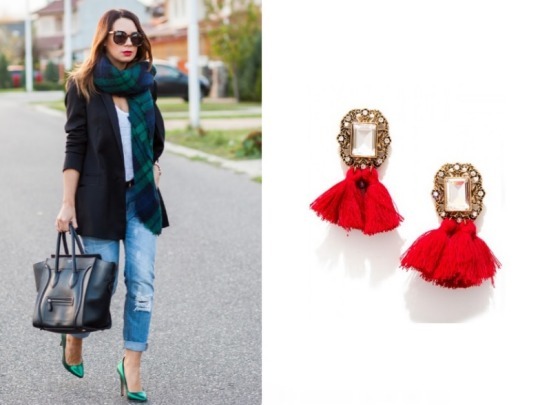 of dangling crystal earrings to that and you have a stylish street style look. coloured tassel earrings. There! No one will pass by without complimenting you! lone statement ring and yes show off already! 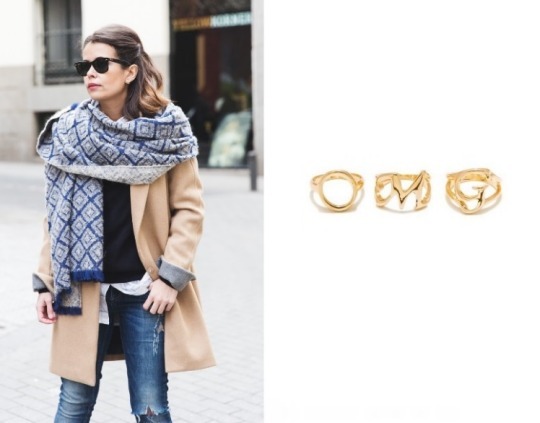 over a blanket scarf and trouser combo and look tres chic.